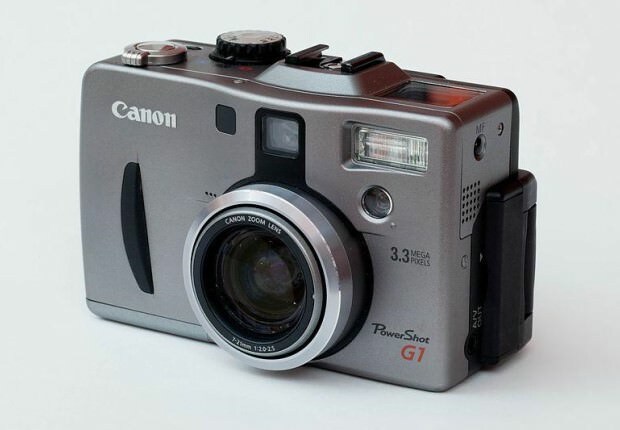 The G1 was the first camera to start an amazing series of advanced compacts, aimed at pros and advanced amateurs. It had some pretty good specifications (as did most compacts around that time, unlike today’s consumerist toys), things like an aperture range of f2-2.5, flip out and twist LCD, and the ability to record in RAW format. Of course, the image quality was probably a bad joke compared to the latest G15, but the optics and handling have always been good. The G1 was a pioneer in its class and for that it deserves a place on our list. 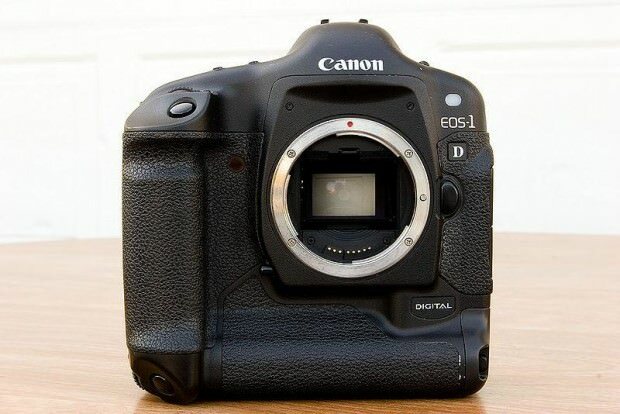 This was an historical SLR, not just for Canon, but for the photography industry in general. Part of that was because it was the first reflex camera equipped with a microprocessor, and the second reason was its sale success. It sold in large numbers, partially because of a serious advertising campaign. It was also a major change in Canon’s design tendencies, so it takes the 8th place. 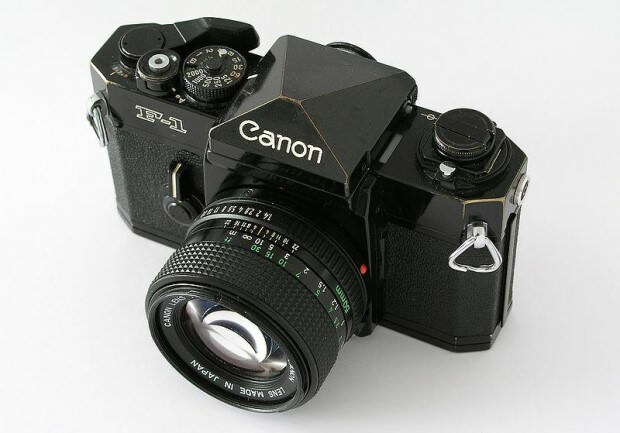 This was Canon’s last SLR to use FD lenses and manual focus. It was also the flagship camera of the legendary T series, and in some circles, it was nicknamed “the tank”. It was also thought to be ahead of its time by many professionals and industry specialists. Quite simply, it was one of the best 35mm SLR cameras ever built. 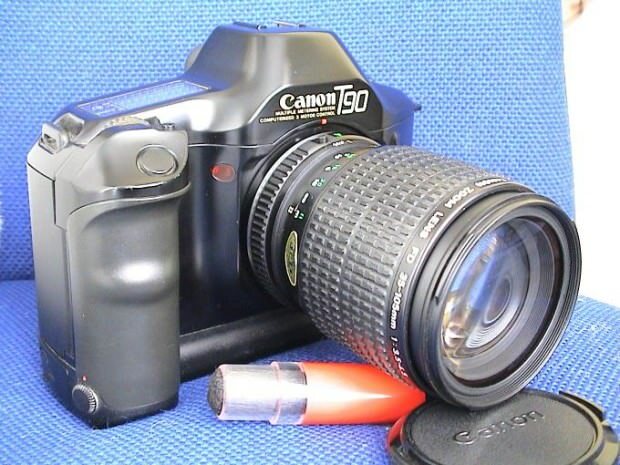 Many newcomers to digital photography might not even remember this model. Don’t confuse it with the 30D. This was Canon’s first, genuine “in house” DSLR. 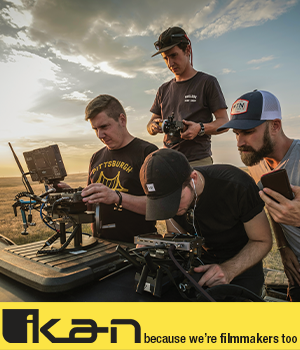 Before it, their sensors were made by Kodak, so this camera was kind of a big deal for them. 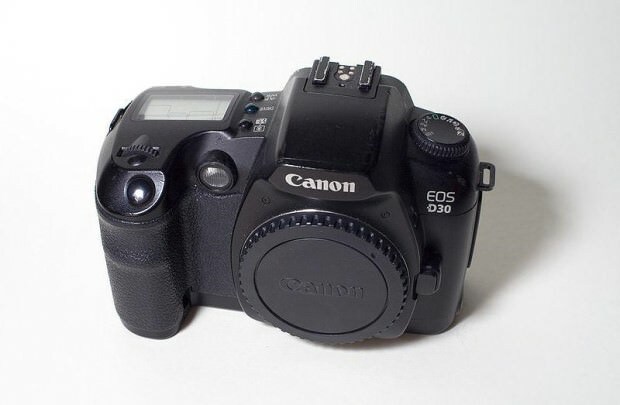 It was also their first DSLR aimed at the prosumer market. The F series was Canon’s true professional level lineup. It was one of the most versatile and dynamic systems available at the time. 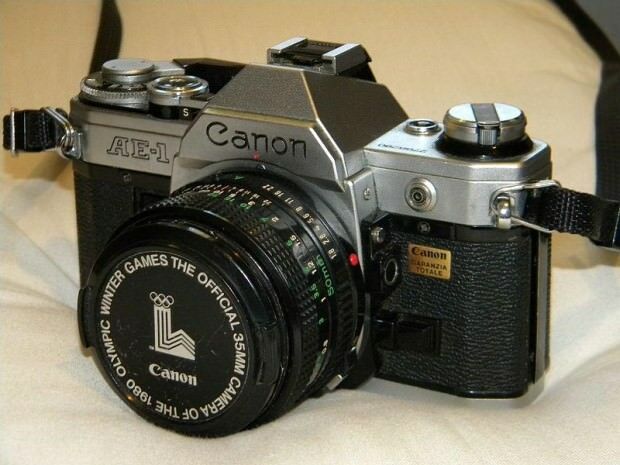 a while after its launch, a series of accessories like motor drives, prisms and viewfinder were also launched. If you were a pro back then and didn’t have a Nikon F2, it meant you had one of these. It made history, and it captured a lot of it as well. For that, it takes a well-deserved place among Canon’s landmarks. This was their response to Nikon’s D1 series (funny how they had the same name, only backwards). The body, as with Nikon, was still rooted in the film era, and in this case, it was actually shared from the film flagship, the 1V. The technology in it was pretty amazing, and even by today’s standards, other than the tiny 4mpx sensor, it’s still impressive. It had a flash sync speed of 1/500 of a second and it could do 1/16000 of second! It was also the first digital camera able to store 9,9k images in a single folder. The 7D filled pretty big gap between pro standard performance and consumer toys. You might actually call it the pro APS-C camera from their range. It was widely expected and very well received. Yes, I know, how come it’s the MK II featured and not the MK III, which is newer and better? Yeah, it might be, but who cares? 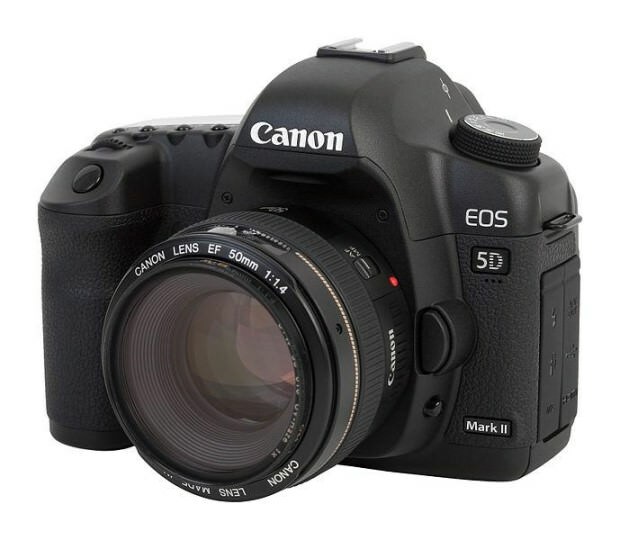 There are few cameras that have made such an impact on digital photography like the MKII . 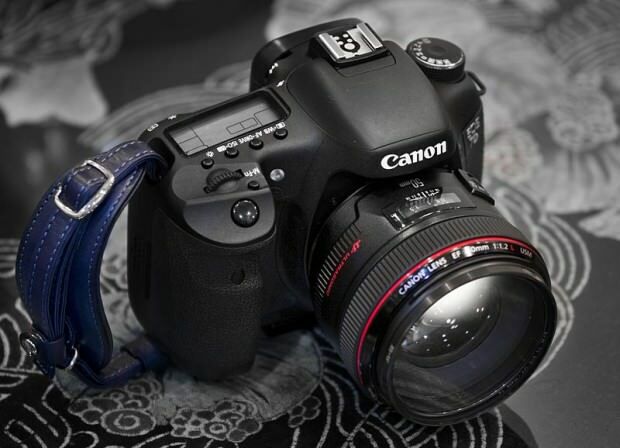 It is regarded by many as the best, most complete camera ever. It was used on movie sets and by the top photographers of the world. It still is , as many have not found enough motivation to switch to the MKIII. Well, this is basically a top of the line, pro all the way camera with a topping of 4k video, just to make things sweeter. 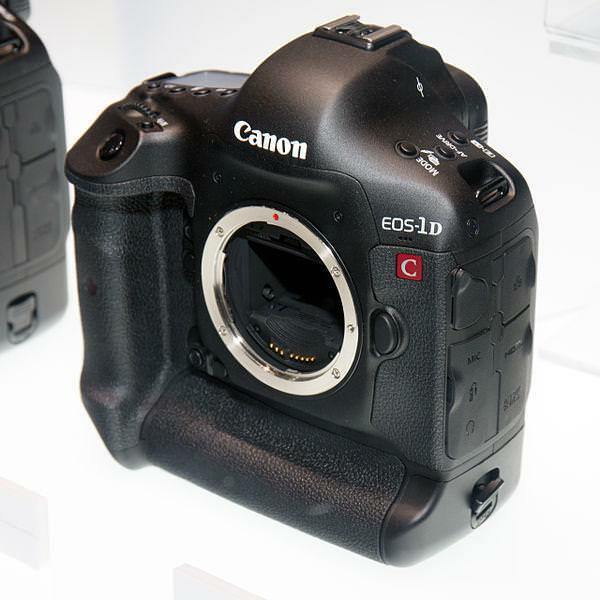 Canon have a long tradition in producing video cameras and other cinema stuff, and the 1Dc is a statement to that. It’s the flagship, it’s big , it’s beautiful and costs a small fortune, just like it should. It’s number one!